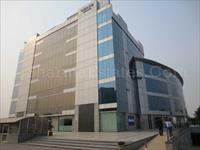 Bare Shell Office Space at Omaxe Square, Jasola District Centre, New Delhi. Having total super built up area 50,000 sq. ft. Space availability up-to 125,000 sq. ft. Space can be given smaller area as well. The Furnishing in the space can be also done as per clients requirements. 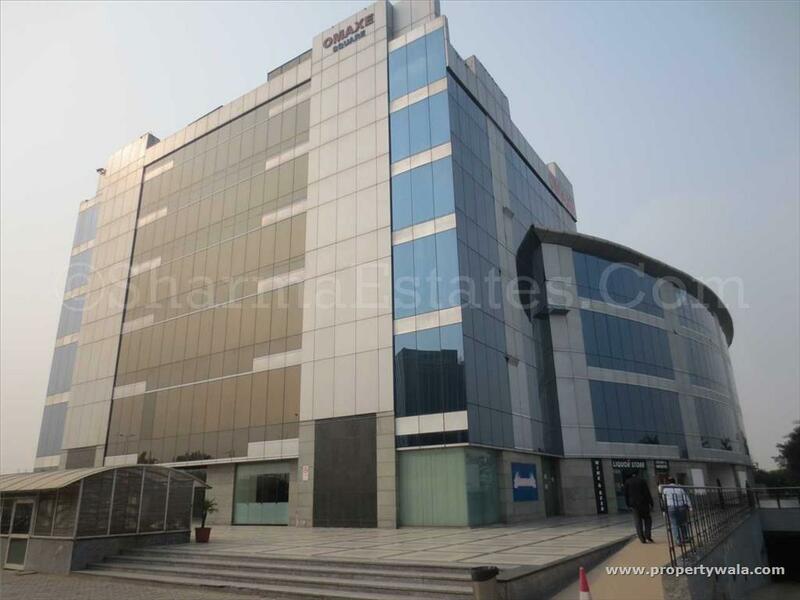 Glass elevation corporate look building with all modern basic amenities like dedicated high speed Mitsubishi Elevators, Centrally air-Conditioned with fully power backup, 24/7 security with close circuit camera, Sophisticated firefighting systems etc.